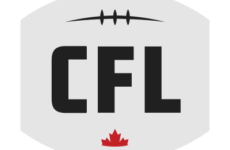 (Cambridge, ON) January 23, 2019 – Tracking Football (Indianapolis, USA) and Canadafootballchat.com (CFC) announced today they have entered a partnership. The partnership will see CFC provide all player testing data from combines to Tracking Football. In turn, this objective player testing data (40s, shuttle, vertical jump) will be calculated using Tracking Football’s proprietary algorithm. The data is then compared to over 60,000 other player scores and a rating is established. This data is used by many NCAA FBS Power 5 programs and Tracking Football is at the NFL’s Senior Bowl this week where the company anticipates their product will soon be used by NFL teams. No longer must a Canadian attend an American camp for their data to be entered into the Tracking Football Database. 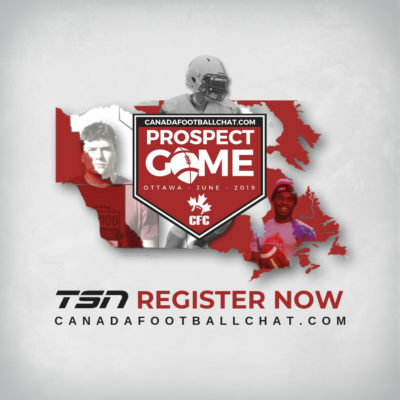 “Establishing this relationship will have great value for Canadian football players. Our focus on bringing value to football players and their families, advocating for and promoting players, naturally brought us to this relationship. 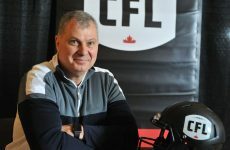 We are fortunate that Tracking Football reached out to us and believed in us, seeing the value we are bringing to players across Canada,” stated Canadafootballchat.com CEO Lee Barette. Tracking Football and Canadafootballchat.com are compliant NCAA services. 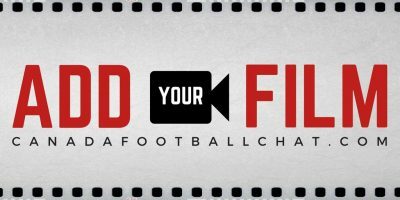 Tracking Football was established in 2015 and Canadafootballchat.com in 2009. Both Tracking Football and Canadafootballchat.com attended the recent American Football Coaches Association (AFCA) convention in San Antonio, promoting their products to coaches across North America. “Tracking Football is excited about our partnership with CFC. 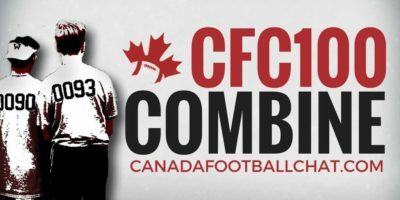 After doing our due diligence it became clear that there is only one Canadian football company to partner with and that is CFC. 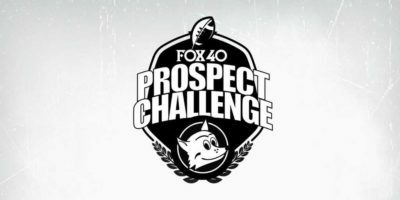 We are excited about opening up more opportunities for Canadian players and we are very excited about the Canadafootballchat.com Prospect Game this June in Ottawa,” commented Mark Brandstad, Tracking Football CEO. 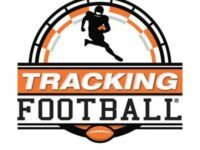 Tracking Football is the only scouting service available that gives football teams access to independently verified data on key athletic performance statistics, like track and field data, in an easy-to-use format. Our proprietary scores support and enhance your recruiting and evaluation efforts by helping you identify the best and most athletic prospects for your program. 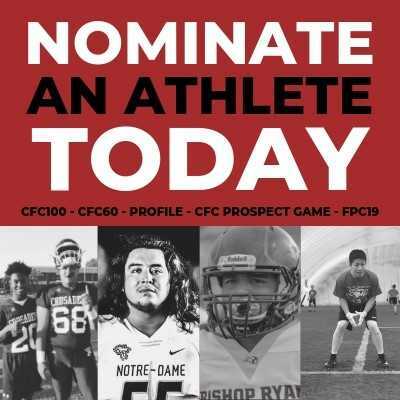 CFCs content driven network’s mission is to promote high school football players through our media and events operations. 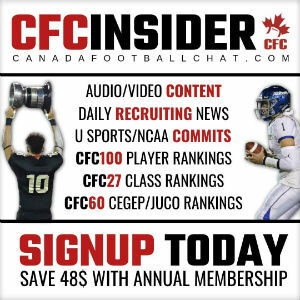 About CFC Insider The ‘CFC Insider’ section is for the fan, player, coach, parent, looking for MORE. The mission of this exclusive membership section is to give more recruiting news, exclusive rankings and multi-series stories as well as coach-player instructional videos.